This year unimaginable choice of fashionable sports shoes opens before you. And if usual sneakers are far too banal for your taste, I suggest you get acquainted with other latest models of sports footwear. Undoubtedly, the platform runs the show. It can be either simple, one-color or bright and even striped. The code word which one may use to describe fashionable models of platform sneakers is an iron. Such footwear looks a little heavy but there is definitely a certain type of esthetics in it. Platform sneakers can be combined with a miniskirt, ultra cut-offs and tight trousers or jeans. There is also a model of platform sneakers on jute sole. They will remind you of summer and heat. 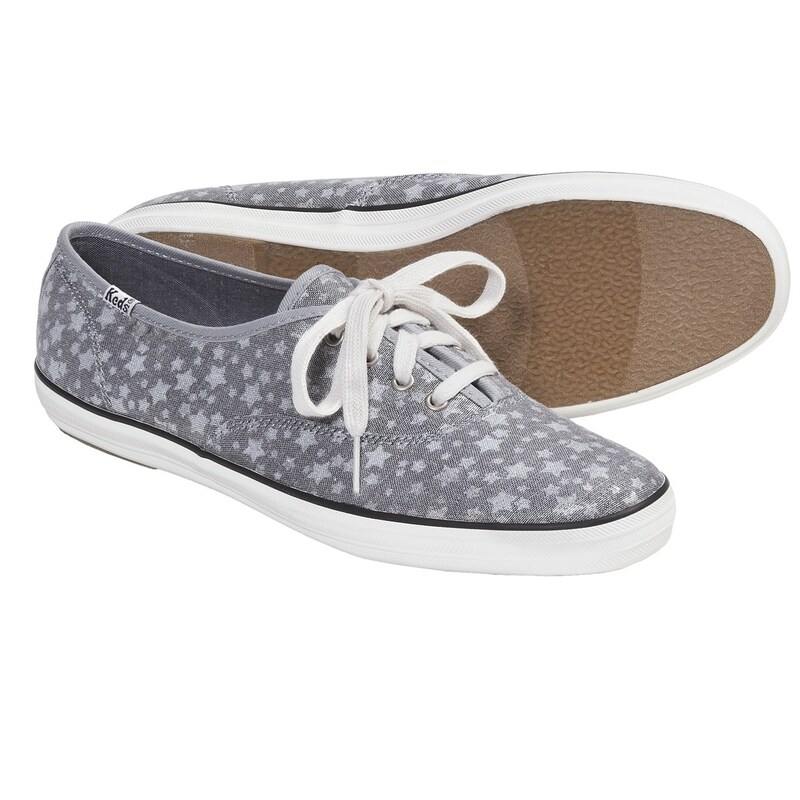 If the models of sneakers mentioned above did not hook on you, and plain keds and tennis shoes are more to your liking, then you should probably get accustomed to keds with a decor – patterns and rhinestones. They are girlish, elegant and not dull. You can rock such keds with various dresses and skirts, especially with a super fashionable in this season tulle tutu skirt. And one more type of fashionable sports footwear is sneaker socks. They were first introduced by Balenciaga. Now there are many designers offering similar models of sneaker socks in simple option and with a decor. They look ultra stylish and perfectly combine with jeans or a shirt dress. There are much more ideas of super trendy sneakers and keds. You can find more consignment fashion items like shoes and outstanding outfits online at Therealreal.com. The Nike Air Max 90 was one of the brightest running models to ever release when first introduced in 1990. The original Infrared style was definitely an attention grabber given the bold ‘Radient Red’ hue found throughout the famed creation, but by today’s standards, that OG Infrared aesthetic is tame in comparison to some of the candy-coated releases aimed at the kids. This vibrant graphic-laden grade school exclusive features shades of Photo Blue, Electric Green, and Pink Blast in cartoonish paint dripped graphics while a traditional white mesh base is offset by a scale-like Electric Green texture on the midfoot and Swoosh. The Nike Air Max 90 released in 1990 and is considered to be the second flagship sneaker of the Air Max legacy. The most popular colorway is the ‘Infrared’, which was the original colorway in 1990. The Air Max 90 was designed by legendary Nike architect Tinker Hatfield. Let your kids enjoy the season with this bright and playful colors only from one of the most trusted brands anywhere around the world. Let them play with their creativity with these colors. They are sure to have their imaginations run wild as they try to mix and match this shoes with every item on their outfit. Not just that! As parents, you also get to live up to the challenge as you try to beat your kids and their ideas. Make it an instance where you can bond positively with your kids. Let this Nike Air Max 90 help you acheive that! Go grab one now! Another season has come. It’s time to unveil those kicks that have been sleeping silently inside your wardrobes. We know that there are several brands and styles that will always be on the trending radar. But what other predictions can we make about this season? Check these out. Yes, minimalist will definitely win this game. Kick such as Stan Smith, Nike Blazer, Vans Old-Skool, Reebok Classic Leather, among others will surely be a hit. Definitely a minimal, classic vibe for women overall with a sprinkling of the more technical selections. Neutral tones, pastel colors. Light fabric is key; every woman needs a pair of shoes that is breathable, especially this season. Also, there’s a lot of walking and activity in the summer months so you need something supportive but stylish at the same time. Plus, most of all, you need something that goes perfectly well with every item in your closet. Presto Flyknit, Sock Dart, NMD all of these are ideal shoes for this season. Believe it or not but we definitely think that more and more dad style sneakers will be making a comeback in the market, like Nike Monarch, New Balance 993 and generally more athletic performance style footwear. A lot of iconic models like the Nike Uptempo, Reebok Question and Air Griffey Max 1 is also making a comeback. These are jsut three of our predictions. Do you have anything else in mind? Let us know. Sneakers have gone well beyond being a functional shoe used for athletic endeavors, and are now considered to be more of a fashion statement than ever before. The proof of this can be found in the bold colors and style now seen on Keds and other well-known brands, all of whom have gone with colorful designs that are meant to appeal to the fashion conscious woman who wants something more comfortable on her feet than a pair of high heels. 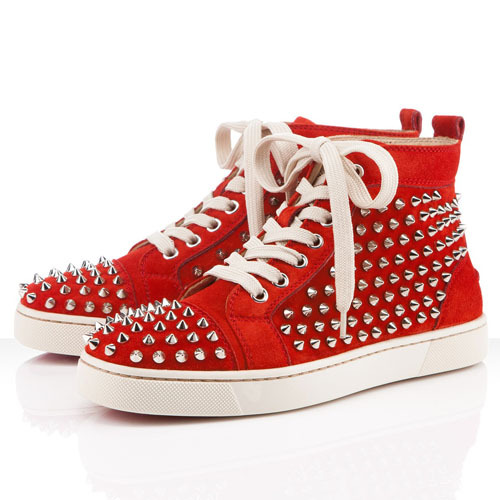 Fashion sneakers are now considered an essential part of every woman’s closet, and if you don’t yet have a pair in there, it’s time to take a look at what you are missing. One of the most popular lines of fashionable women’s sneaker is the colorful high Keds that are as stylish as they are bright. The DC Rebound Hi lineup delivers a bright assortment of sneakers that fit perfectly into this mold, bringing women the perfect combination of form, fashion and functionality. Let’s take a look at a few of the shoes available in that line and how they might fit in with a particular style sensibility. 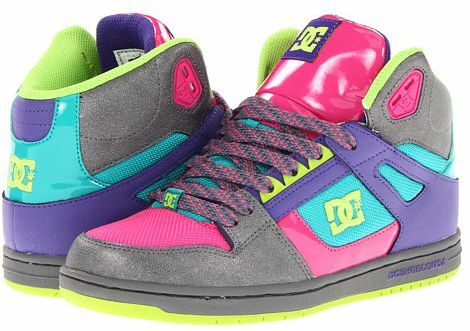 Girls that love to show off their bright fashion style by wearing bold colors such as pinks and purples will get a real kick out of the DC Rebound Hi SE W, which comes in a rather ominous sounding Battleship Purple. While purple may be considered the main color, there are in fact several others found within the design of the show. These sneakers are a perfect fit for women that like to go with more than one single color in their clothing, or who display a lot of color in their accessories. You will definitely get noticed walking down the street in these sneakers. If that style seems a little too garish for your fashion pallet, you might instead consider going with a sneaker that settle on one particular color. 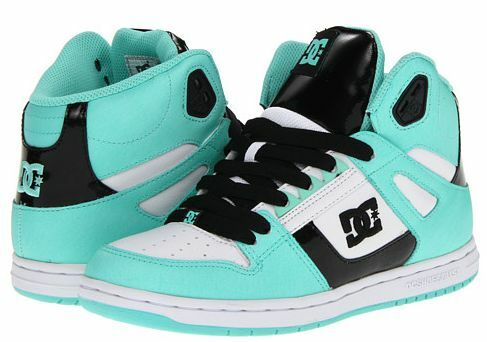 The DC Rebound Hi with Cockatoo White is a perfect example of that. The sneakers are predominantly a pale blue and black combination, with a little splash of white thrown in for good measure. These are the perfect sneakers for the girl that likes to wear jeans and go with a nice dash of color in the shirt and accessories she uses to match up. The shoes have enough color to be bright and playful, yet subdued enough to suit those ladies that would rather not have their shoes stand out. 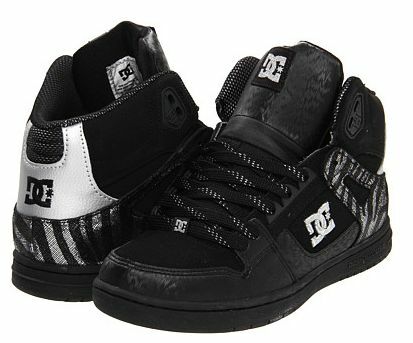 It’s not every lady that is in love with color, though, which is where the black DC Rebound Hi W might be a good selection. This is more than just a basic black sneaker, as it also has some silver touches that embrace a little bit of pattern. These are sneakers that can be worn out to the club, with those little silver splashes allowing for a cool animal print to be worn along with a pair of jeans or black pants. About as basic as this sneaker lineup gets, but still well within the fashion sneaker mold.